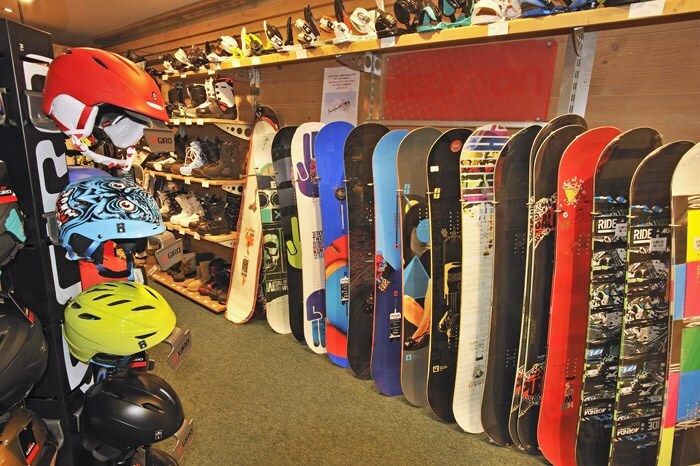 There are four ski shops in the village where you can buy or hire ski equipment. They are easy to find and are open 7/7. The equipment is regularly checked and maintained and is sharpened and waxed after each rental. Shoes are dried and disinfected systematically. Welcome to Precision Ski, in the heart of the Arc 1950 Village. We specialise in Mountain Sports : Ski and snowboard sale and hire, fashion and technical clothing, and accessories. We also have a Boot fitting service. All our products, whether for sale or rent, were carefully chosen from leading brands such as Arc’teryx, Rossignol, Dynastar, Spyder, Dainese, Desigual, GoPro, Le Drapo, Hestra, Head Ski, Pull-in etc. At Precision Arc 1950 our team of professional specialists are here to look after your every need and equip you from head to toe! Reserve your equipment in advance online to get the best prices and equipped faster once you arrive in resort. Welcome to Precision ski, situated in the 5* Residence Le Manoir. Technical and fashionable clothing, and accessories. Ski and snowboard hire. Equipment servicing. For both sale and rental items, you can find all the most prestigious brands on the market such as Bogner Sport, Kask, Poivre Blanc, Sorel, Toni Sailer, X bionic etc. 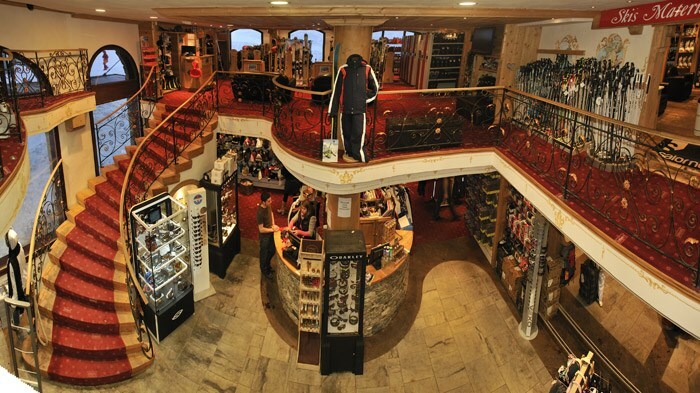 At Le Manoir Ski Service Arc 1950 by Precision our team of professional specialists are here to help you find the equipment to kit you out from head to toe! Reserve your equipment in advance online to get the best prices and equipped faster once you arrive in resort. Welcome to our shop Precision SKI, situated in the heart of Les Arcs 1950 Village. We specialise in ski and snowboard rental. We also sell fashion and technical clothing, and accessories. Equipment servicing. Whether items for sale or rent you’ll find them chosen from specialist, well established brands such as: Picture Organic Clothing, Analog, Burton, French Terry, Union, Jumpsuit, Oakley, Poc Sports, Bench, Bollé Rossignol, etc. Our team of professional specialists are here to help kit you out from head to toe here at Freeride by Precision Ski! Welcome to Precision Ski, just next to Spirit international ski school. Specialise in ski and snowboard hire. Sale of fashionable and technical clothing and accessories. Equipment servicing. Whether for sale or rent you’ll find them chosen from specialist brands for every budget: Rossignol, Salomon, CAIRN, Dainese, BURTON, UVEX etc. Our team of professional specialists are here to help kit you out from head to toe here at Spirit Sports 1950 by Precision.